23rd march 1940 was the day of pakistan resolution in which Our great leader Quaid e azam pass a resolution of freedom and after that resolution called the pakistan resolution. Result of this resolution was decarled on 14th of august 1947 in the shape of pakistan. Government have issued public holiday on this day and enjoy this day with great joy. On this day pakistan army practice a parade in islamabad. 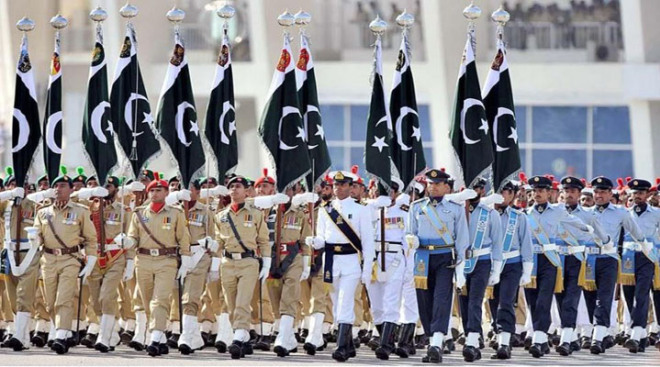 In this parade all pakistan militory forces take part and make a senseable parade. you can also watch that parade live on tv and also on our page by clicking here. On this day school and colleges arrainge programmes accroding to this day. In this event student make beautiful tablo on beautiful national songs. children do speech in urdu and enhance their confidence. choosing the right speech for that event is reponsibility of teacher. since teachers read books to make a perfect 23rd march speech in urdu but now internet have solved this issue of teachers. They can download a copy of pakistan day urdu speech from net and give it to student. For those teachers help we have posted a speech for 23rd march pakistan resolution day in urdu. They can read it online on our page and also can download it by clicking right and then click on save image as.